The Ministry of Health (MOH) and the World Health Organisation (WHO) have expressed concern at a planned workshop in Samoa in June by controversial anti-vaccination campaigner Taylor Winterstein. 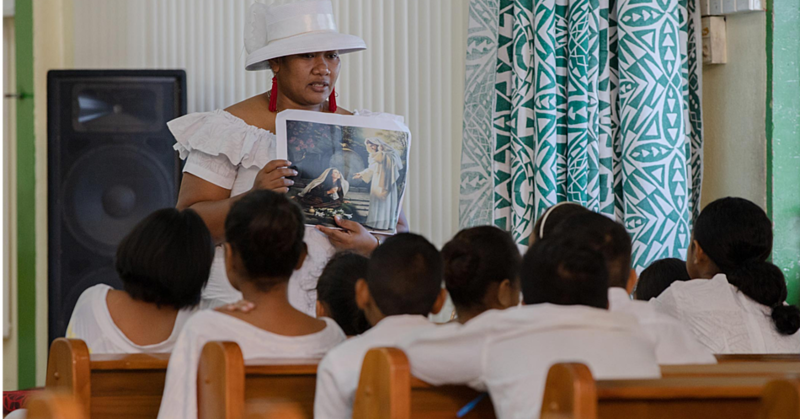 The workshop called "Making Informed Decisions" has been criticised by medical and scientific professionals in New Zealand, with one even calling her visit to Samoa a “public health threat". But MOH Chief Executive Officer (CEO), Leausa Dr. Take Naseri, said rather than stop her workshop from running, he would remind Winterstein of the dangers of her campaign. “If they want to debate I can debate them, open and square, on the values of vaccination, and remind them: this country has less than 200,000 people,” said Leausa. 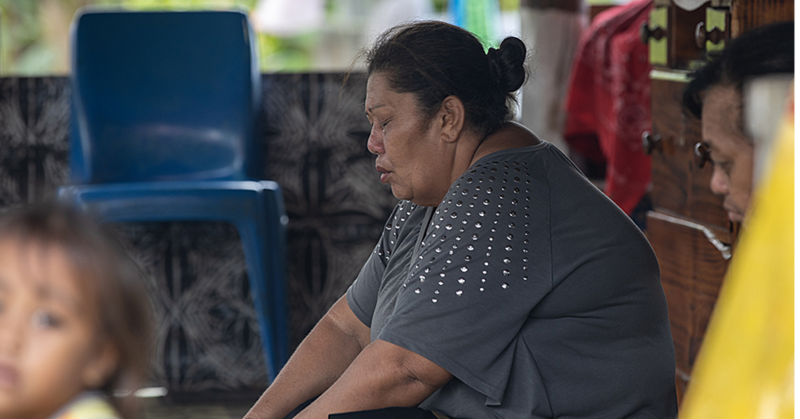 He said anyone considering attending the workshop should consider that people like Winterstein visit Samoa but ultimately return to their homes abroad, leaving “us, the vulnerable small islands surrounded by the sea, suffer the consequences of their beliefs. 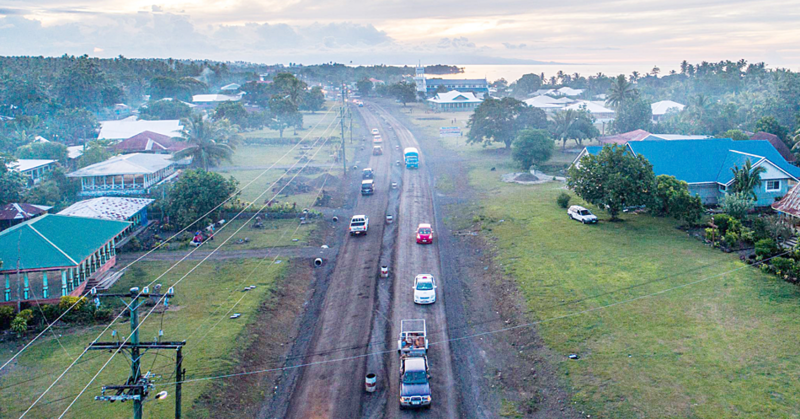 “They are taking advantage of what happened in Safotu,” he said, referring to Safotu District Hospital. Western Pacific regional director of the WHO, Dr Takeshi Kasai, said he has been briefed by the local WHO team on Winterstein’s June 13 workshop and he was very concerned. 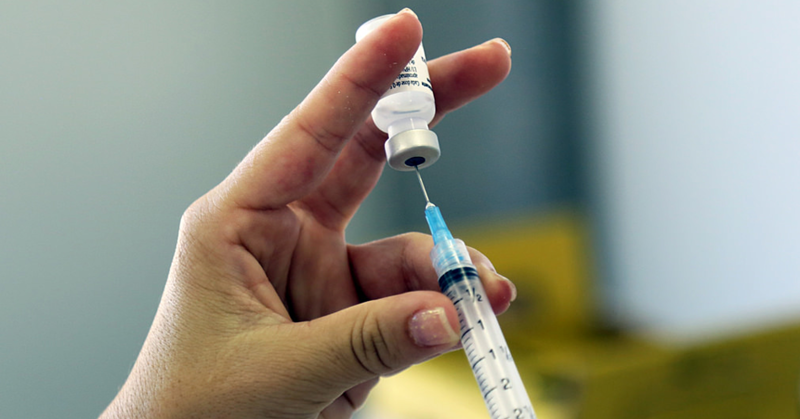 “Globally, we identify the anti-vaccine movement as one of the top ten risks for global health,” he said. The WHO labels the issue as vaccine hesitancy, and said it “threatens to reverse progress made in tackling vaccine-preventable diseases". Other issues in the top ten risks include air pollution, non-communicable diseases, a global influenza pandemic, and dengue fever. Dr Kasai said vaccines remain the most important public health interventions, which protect not only those who receive them but those who cannot because of medical conditions. “It is safe and effective and there have been so many children around the world receiving the vaccine and then their lives have been saved,” he said.